Just want start this to see what people are using. 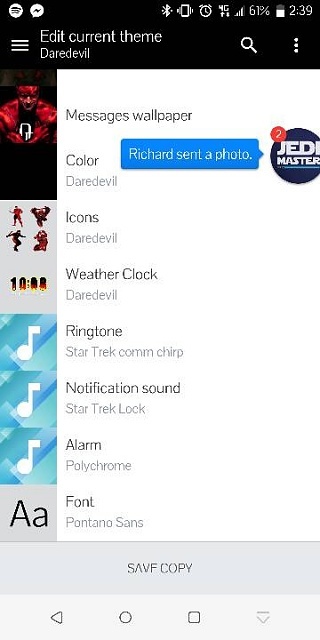 Fonts,icons, or themes. Too many . And the Daredevil them is awesome. 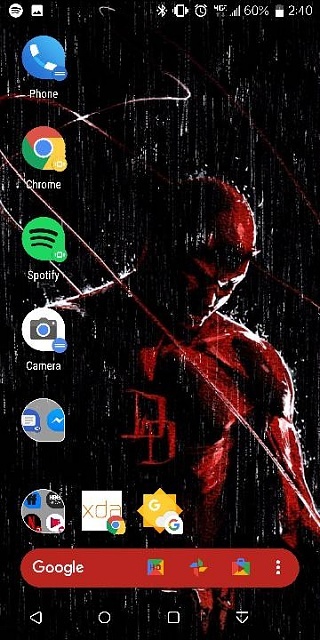 I'm using action launcher (paid) and adaptive icons. Something wrong with your add-on. Nevermind. The photo was dead when I viewed it. Any good font that's similar to pixel? NATO is what I used before beside Roboto. Why is the Play Store web page constantly popping up on my screen? Why does my htc keep telling me i have a mic plugged in?